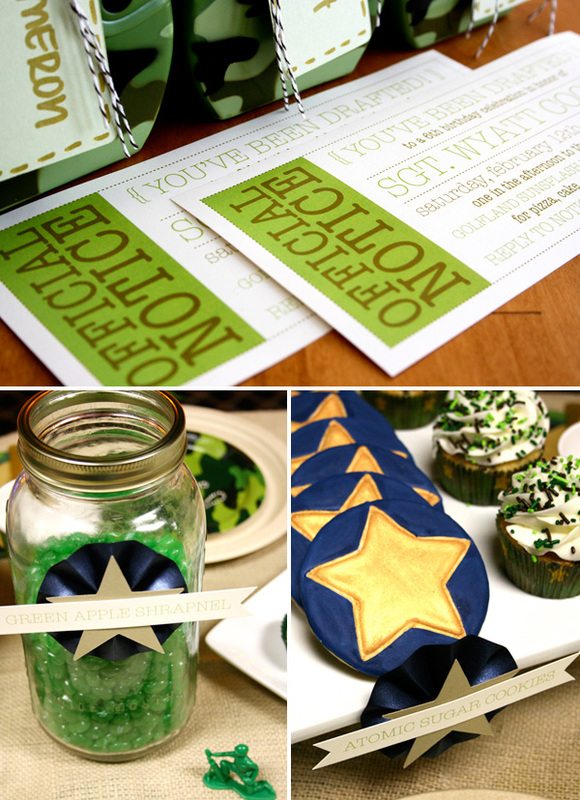 This green army men party by Stephanie J Design is amazing. I love how unique it is. I don’t know a boy in the world who wouldn’t love this “out of the box” party. 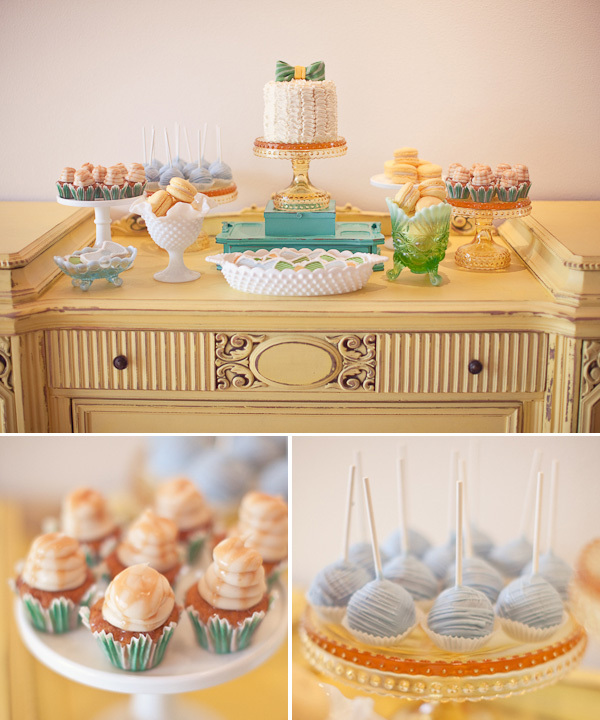 This bubbles baby shower from Hostess with the Mostess is so fresh! The guests must have had a blast picking up on all the things that pop and the colors are invigorating. 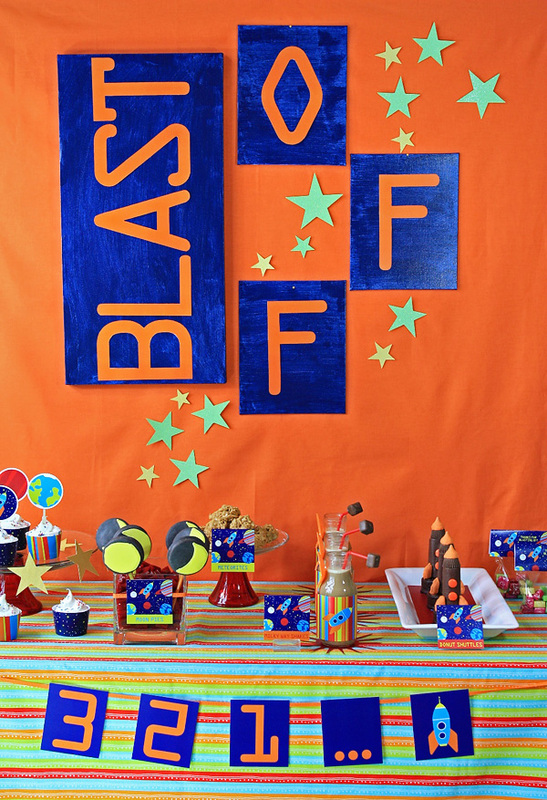 The details for this space party by Kim of The Celebration Shoppe are totally out of this world! The colors are so bright and playful and I love the idea of decorating stars and planets as a craft! Party on! 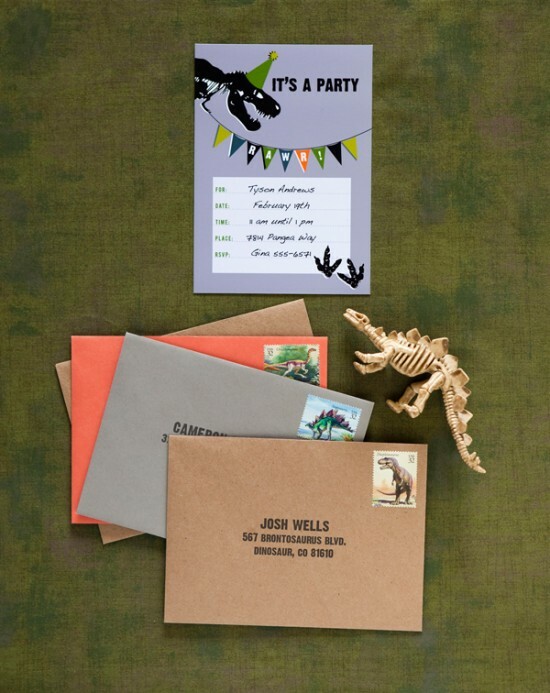 There aren’t enough great birthday parties for boys out there, but the genius party planners over One Charming Party have released an adorable Dinosaur Party that any boy would be proud to have. I’m loving the idea of having an excavation site right at your birthday! Party on!